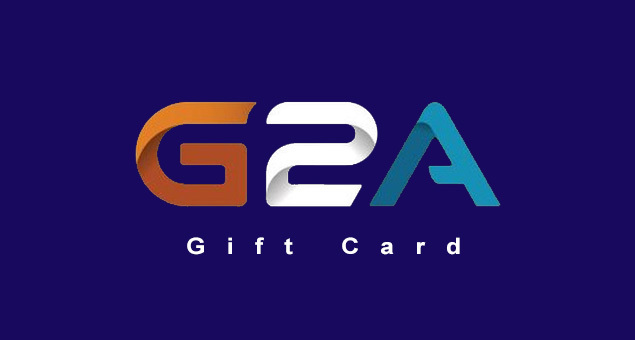 Sending a Play Station Network gift card to a gamer is like giving him a bundle of joys in a small package.G2A Gift Cards & Gift Certificates can ignite the passion for gaming in all gamers. 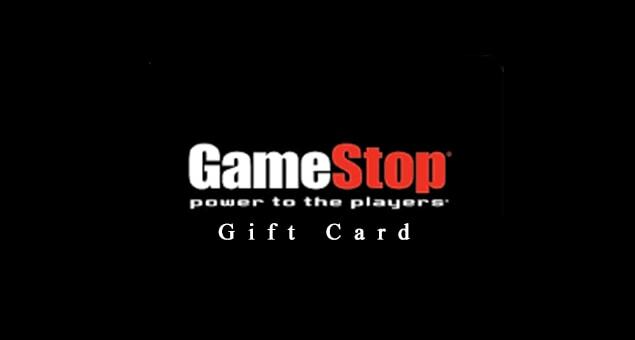 The play station deal starts at $10. 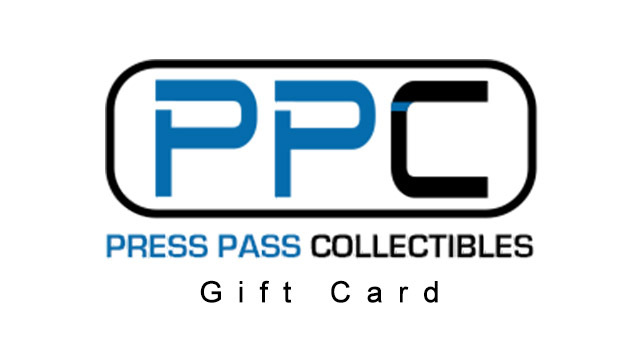 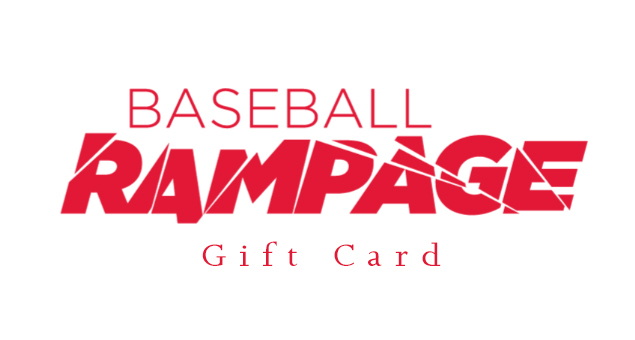 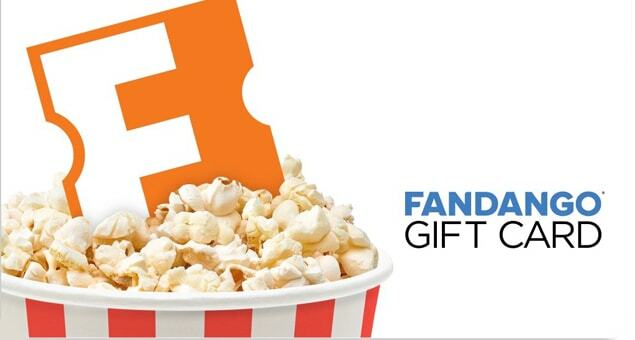 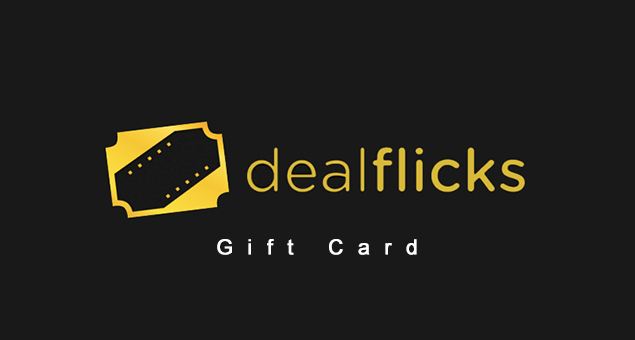 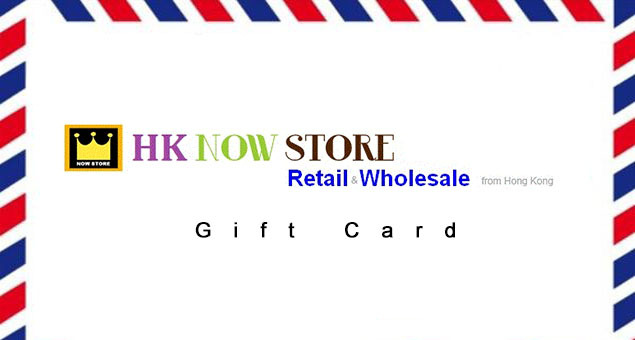 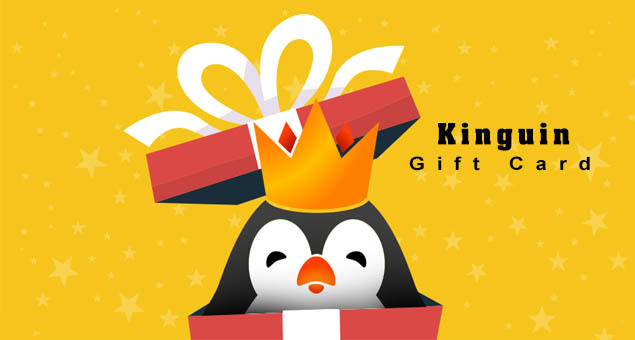 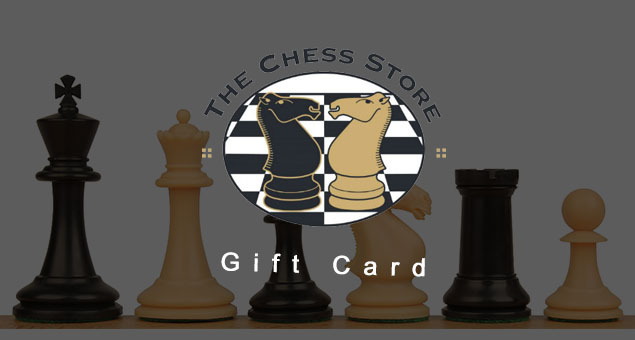 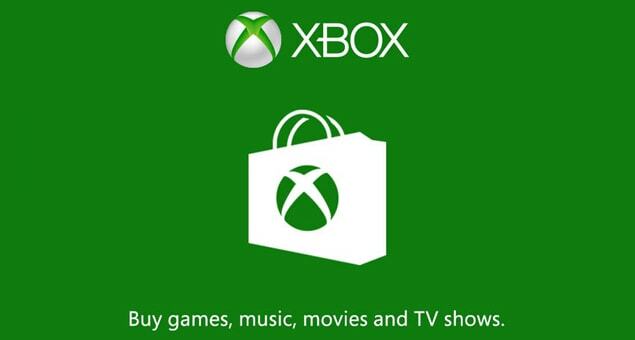 You will find gift cards for steam, XBOX live, Google play and many more at the site.